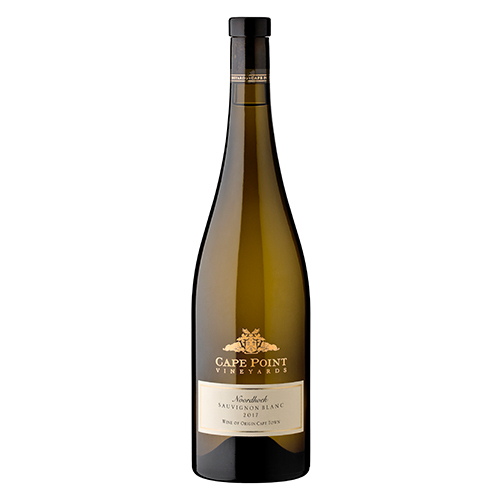 Categories: Cape Point Vineyards, White Wine. 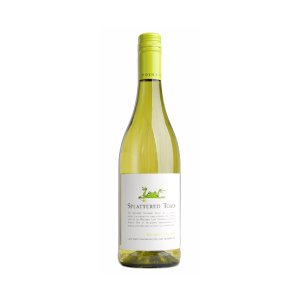 A vibrant Sauvignon Blanc with layers of Cape gooseberries , soft white grapefruit and hints of fynbos. 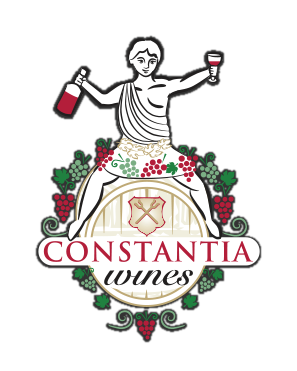 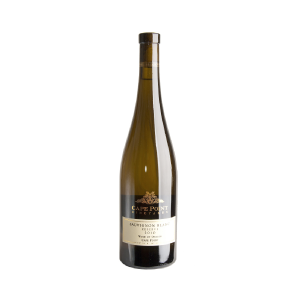 A delicious and richly textured palate which ends off with a steely minerality and energetic, well balanced acidity.